In celebration of National Youth Week, SBS teamed up with the Foundation for Young Australians (FYA) and Department of Social Services (DSS) to give young people the chance to share their story on national television. 15- to 24-year olds across the country were invited to submit a video entry about their unique identity. 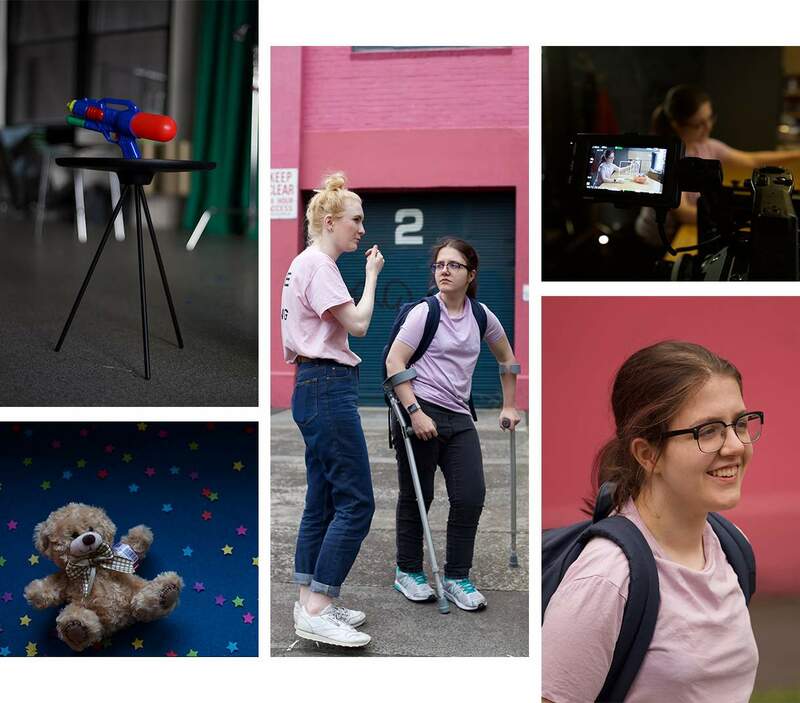 After several rounds of judging, five winners were chosen to attend a week-long filmmaking and storytelling workshop in Melbourne with FYA. 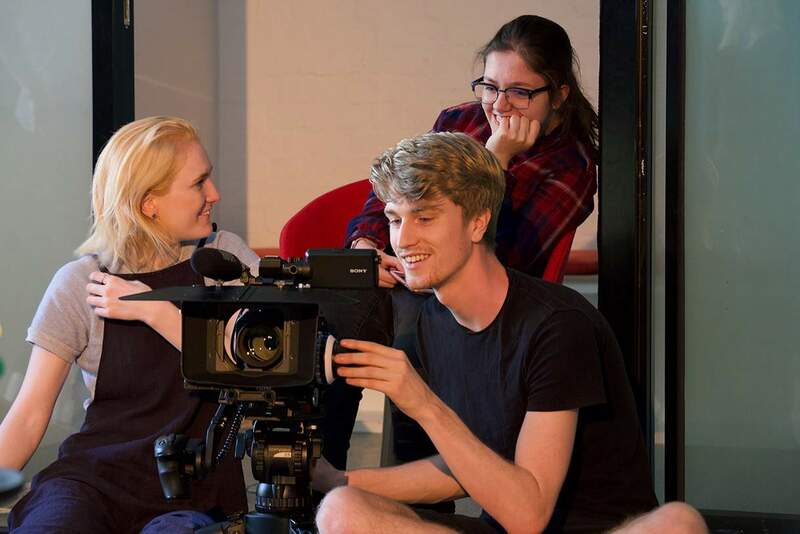 At the end of the workshop, each winner produced a short film about their story. Watch it below. 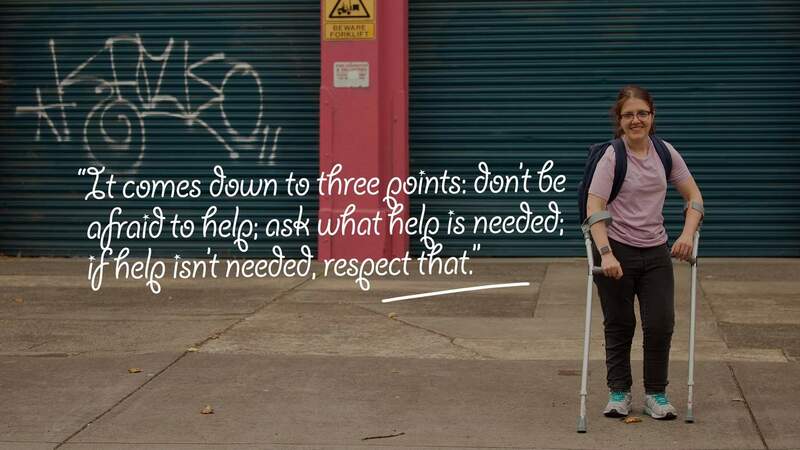 Winner, Amy Marks, 20, opens up about living as a young person with a disability. She hopes to offer authentic representation, and stop people from jumping to the conclusion that life with a disability is either extremely tragic or inherently inspirational. When we talk, she begins by saying how exciting it was to see coverage of the Paralympics in 2016 across mainstream media. She explains it was refreshing to see disability talked about so publicly and so often. From her point of view, it was a step towards recognising that disabilities do exist but people who live with them are not necessarily defined by that. Amy’s film is based on how she would explain her disability to other kids when she was in primary school. “I realised when I was younger that if you say to a 6-year-old ‘I have Cerebral Palsy Spastic Diplegia’ it won’t make sense. Instead I used to tell kids that I was a secret agent and my crutches were weapons — like giant antennas — or say ‘I got bit by a shark! And this is how I’m recovering from my epic shark battle!’” She says it allowed other kids to follow what was happening with her surgery and recovery. She says it’s with this kind of misleading representation and general lack of public discussion, that people often jump in to help those they meet with a disability. Sometimes this does more harm than good. Her number one pet peeve: “people helping me when I don’t need help.” Amy jokes about not wanting to feel like she might get a round of applause if she goes to grab a snack from the supermarket. To her, it can feel like people are saying “because you don’t do things my way, you’re not as capable.” But in fact, sometimes things can look like a struggle when they’re actually not. 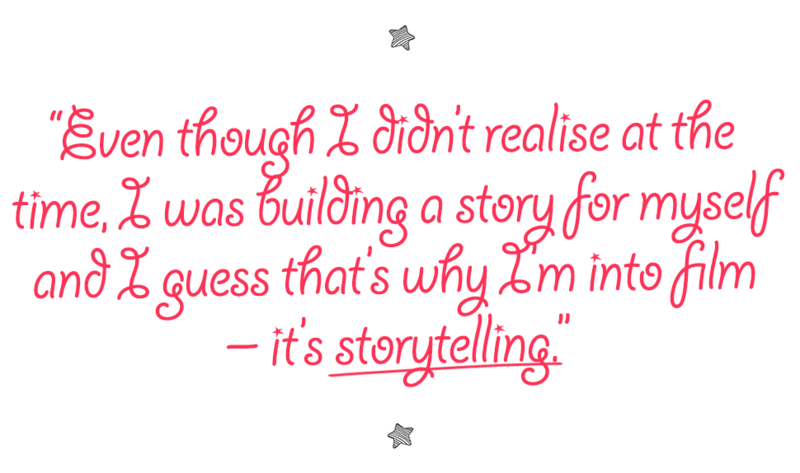 Seventeen-year-old Amy Warner dreams of a world without labels. 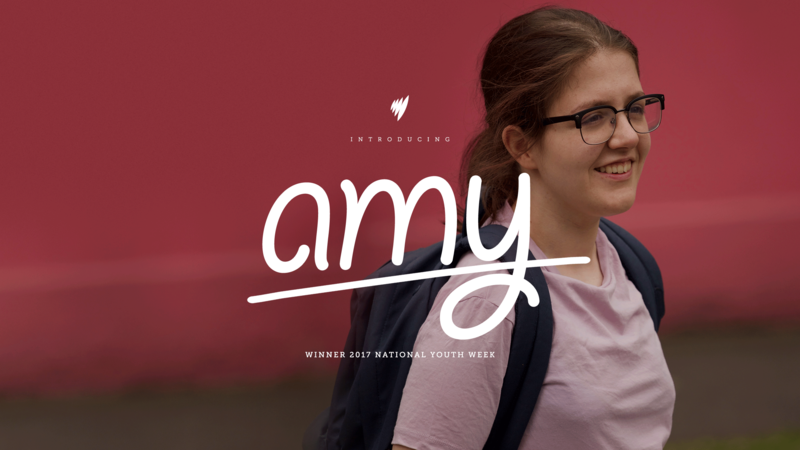 Through her Youth Week film, Amy is exploring the impact of stereotypes as she has experienced them.